Honeywell, a leading technology company, released first-of-its-kind research showing that removable USB media devices such as flash drives pose a significant, and intentional, cybersecurity threat to a wide array of industrial process control networks. 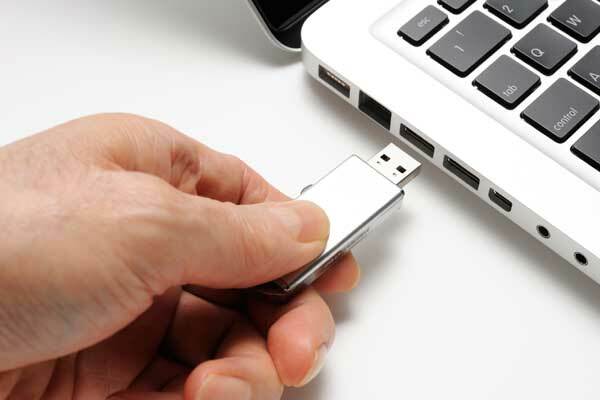 Data derived from Honeywell technology used to scan and control USB devices at 50 customer locations showed that nearly half (44 per cent) detected and blocked at least one file with a security issue, said the report. It also revealed that 26 per cent of the detected threats were capable of significant disruption by causing operators to lose visibility or control of their operations, it said. “This research confirms what we have suspected for years – USB threats are real for industrial operators. What is surprising is the scope and severity of the threats, many of which can lead to serious and dangerous situations at sites that handle industrial processes,” he added. The research marks the first commercial report to focus exclusively on USB security in industrial control environments. It examined data collected from Honeywell’s Secure Media Exchange (SMX) technology, which is specifically designed to scan and control removable media, including USB drives. Among the threats detected were high-profile, well-known issues such as Triton and Mirai, as well as variants of Stuxnet, an attack type previously leveraged by nation-states to disrupt industrial operations. In comparative tests, up to 11 per cent of the threats discovered were not reliably detected by more traditional anti-malware technology.